The Sumgait Technologies Park (STP), a complex of plants qualified in different industries, is planning to launch a production of fiber optic cables jointly with Japanese and Chinese companies. The sides have already held relevant talks, while foreign companies expressed their readiness to cooperate with the Park through the joint production with the further export of final production to the foreign market, a source in the STP told Trend. Being produced by the leading U.S. and Japanese companies, optical fiber used in the STP in the process of cable production is in full conformity with world standards. Moreover, locating of the production in Azerbaijan makes local output more advantageous and profitable from the point of view of its net and final cost. The STP launched manufacturing line of optic fiber in late 2015. Production capacity of the cable enterprise is estimated at 100,000 kilometers of optical cable per year, while it has a potential to be increased in case of necessity. The production, which fully meets domestic demand, is partially realized in the foreign market (the output was exported to Georgia). Manufacturing processes are realized with up-to-date equipment purchased from the foremost European companies. 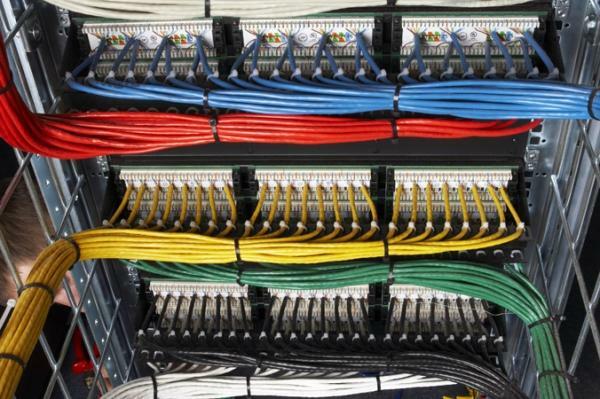 More than 7,650 kinds of wires and cables are currently produced in the enterprise. The STP is a unique project, capable to satisfy the requirements of domestic and foreign market. The industrial center is expected to boost economic development of Azerbaijan, and restore historical traditions of Sumgait as an industrial center in the Caucasus. Some 4,500 people are currently employed in the production and construction-installation fields of the organization. More than 10,000 new working places will be created after the launch of all planned plants.